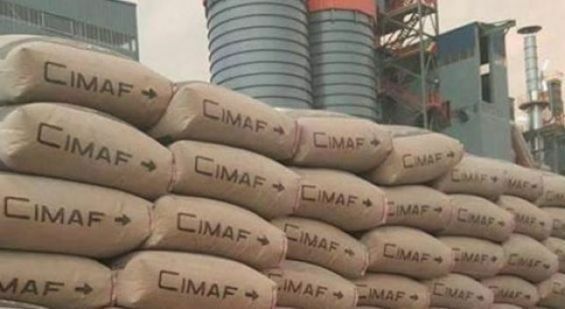 Morocco’s Ciment de l'Afrique (Cimaf) is to build a cement plant in Bouaké, Ivory Coast, expected to produce 300,000 tons of cement per year, reports Journal de Brazza citing the Cimaf’s managing director Khalid Iben Khayat. «We have acquired the land and are preparing the permits to begin construction», said Khalid Iben Khayat. Journal de Brazza recalls that in November 2011, Cimaf Group laid the foundation stone of its first plant in Côte d'Ivoire with an annual capacity of 500,000 tons and which began operations in August 2013. Seven years later, Cement Africa has invested more than 80 billion CFA francs (USD 145 millions) in Côte d'Ivoire, where the group doubled in April 2016 the capacity of the Abidjan plant to increase it from 500,000 tons to 1 million per year, said the same source. In November 2017, Cimaf started the construction of the second plant in San Pedro, in southwestern Ivory Coast, with the objective of producing 1 million tons per year. «Bouaké will host the group's third plant, which is present in ten countries in Africa. Cimaf has opened a construction site in Guinea-Bissau for the construction of the 11th factory on the continent. The group’s expansion in Africa should bring it to settle soon in Tanzania, the Democratic Republic of Congo (DRC) and Angola», concludes the same media.